Amylase is an enzyme that helps in the digestion of dietary carbohydrates. It is secreted mainly by the pancreas and also by the salivary glands. 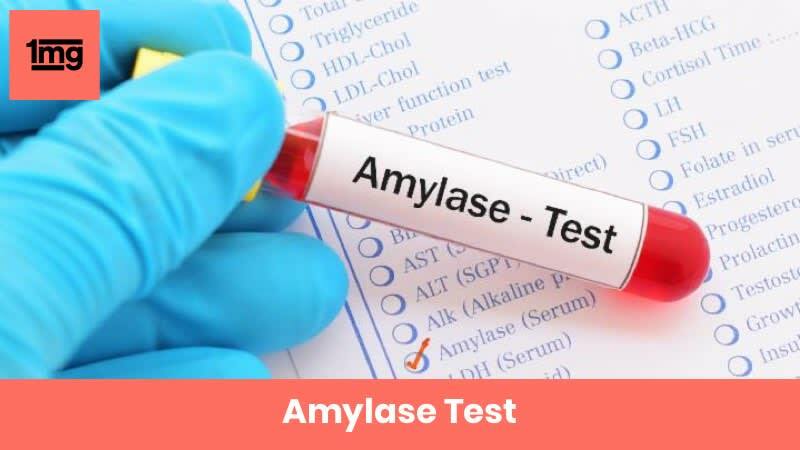 The Amylase Test measures the amount of amylase in the blood. · To diagnose certain conditions affecting the digestive system like peptic ulcers, infections, appendicitis, etc. Amylase is an enzyme that helps in the breakdown of complex dietary carbohydrates into simple carbohydrates for absorption. Digestion of carbohydrates begins in the mouth since amylase is secreted by the salivary glands. However, most of the amylase is produced by the pancreas and secreted into the duodenum of the small intestine. Amylase is also found in small quantities in blood, urine and peritoneal fluid. The levels of amylase in blood rise either due to its increased secretion into the blood or decreased clearance by the kidneys or due to both these reasons. High levels are commonly seen in acute pancreatitis (inflammation of the pancreas) where the amylase levels rise rapidly (in 6 to 48 hours). In mild cases of pancreatitis, amylase levels slowly return to normal within a few days. Higher levels for longer periods indicate other complications. Q. Is there any preparation required before the Amylase test? Inform the doctor of any medications you may be taking. Fasting period of two hours is advisable before the test. No other specific preparations are usually required before the Amylase Test. Q. 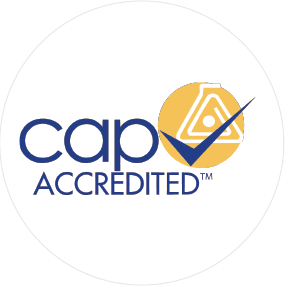 What factors can affect the Amylase test results? Q. 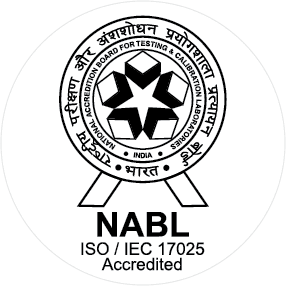 What additional tests can be prescribed by your doctor in case Amylase test result is not normal? Q. What are the causes of increased blood amylase levels? Q. What are the causes of decreased blood amylase levels? Q. What is acute pancreatitis? Macroamylasemia is a condition where an abnormal substance called macroamylase is present in blood. Macroamylase is an abnormal complex of protein and amylase that is not found naturally. Macroamylasemia does not cause specific symptoms, but is found in association with conditions like HIV infection, Celiac disease, Lymphoma, Rheumatoid arthritis, etc. Blood Amylase Test shows similar results of increased amylase levels for both macroamylasemia and acute pancreatitis. These two conditions can be distinguished by urine amylase test. Levels of amylase in urine are high in acute pancreatitis, but normal in classic macroamylasemia. The reason being, the macroamylase particles (protein-amylase complex) are larger in size than amylase and hence, their filtration through kidneys is slower.